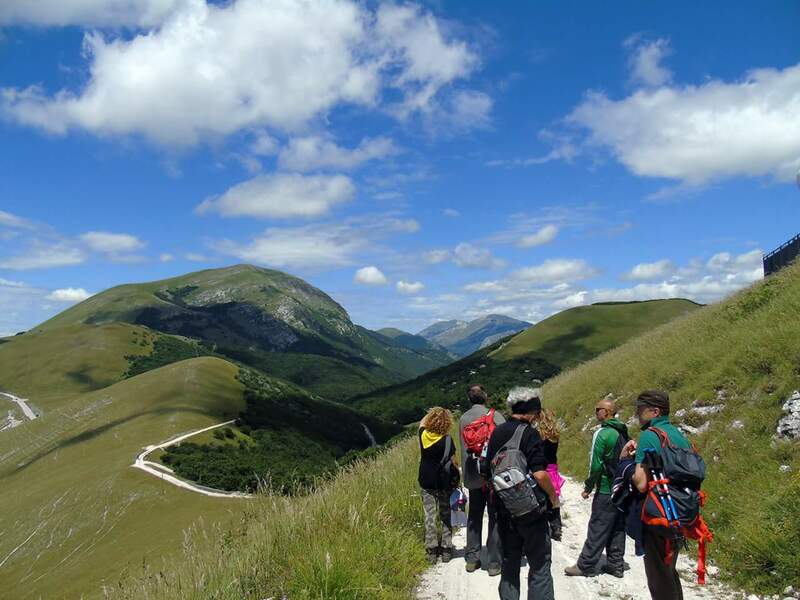 During your stay at Casa Tartufo you can choose to just relax and enjoy the sun and magnificent view… or you can join some of the nice activities that are organized by us. From preparing your own fresh baked pizza to cycling through the hills of Le Marche: Casa Tartufo offers it all, and so much more! And if you are looking for that specific adventure, just let us know. 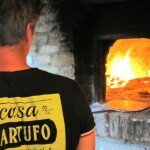 Did you know that Casa Tartufo offers the possibility to enjoy some fresh baked real Italian pizza? This because not long ago we installed a genuine Italian pizza oven. As a true Italiaan cook Benjamin makes sure that our guests are being served with a real Italian pizza, baked in our own oven. An Italian tradition which makes your stay at Casa Tartufo even more special. If the weather is on our side, the pizza will be served outside… otherwise you are more than welcome to enjoy your meal in our own ‘restaurant’. 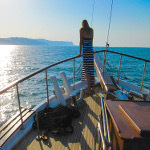 Combine your stay at Casa Tartufo with an unforgettable boat trip on the Adriatic sea. An experience we would like to share with our guests, to enjoy the best of the Italian sun, sea and beach. We depart from the port of ‘Fano’ to raise our sail on the Adriatic sea for 1 to 1,5 hours. During our trip we will also drop the anchor for a refreshing dive into the blue sea… and a well deserved delicious ‘pranzo’ (lunch), which is served on board. 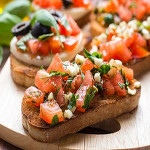 Home made pasta and a combination of grilled fish will be served, before we finish a relaxing day on the ocean and head back to the port of ‘Fano. Every Friday we – Benjamin and Sabine – invite our guests for a traditional 4 course ‘Pranzo di Mamma’ at a nearby Agriturismo. Enjoying the best ingredients that Le Marche has to offer, home made and with fresh local products. Once a week ‘Fazi Battaglia’ (famous for its Verdicchio wines) opens its doors for the Casa Tartufo guests only. 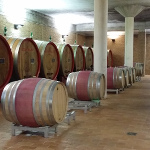 During an extensive (Dutch spoken) tour through the vinery you will learn all about the history and the production of this typical Le Marche wine. And of course a visit to a vinery can’t happen without some wine tasting, while enjoying a ‘affitate’ (salami and cheese). A professional tour guide will show you the magic that our surroundings have to offer. Our English speaking guide will tell you the stories behind the places you will be visiting, enjoying the magnificent view at its fullest. The routes that can be chosen depend on the amount (and age) of participants. Casa Tartufo is situated in an area that used to be known for its sulphur. 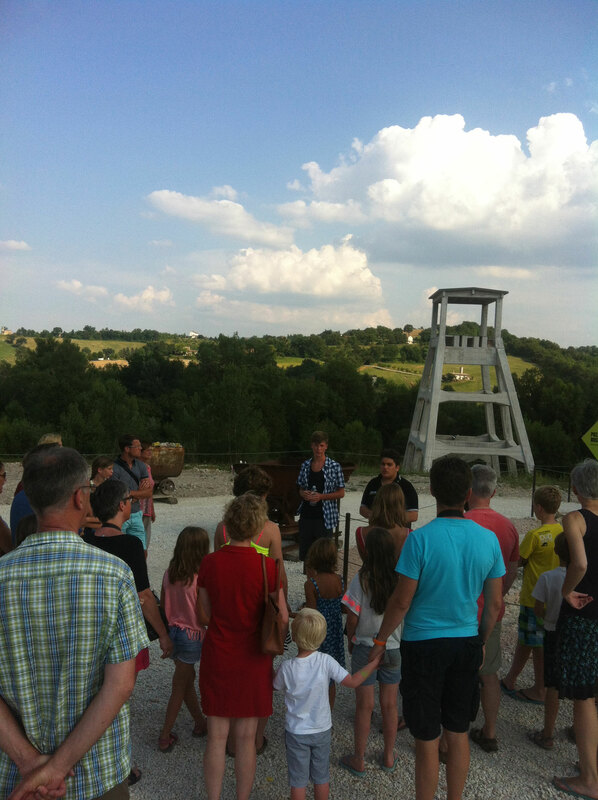 This year (2015) some of the sulphur mines have been restored, which made them accessible for the public. 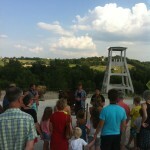 A Dutch tour is organized every Monday. 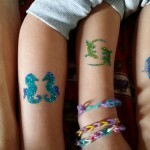 Fun for young and old: glitter tattoos! 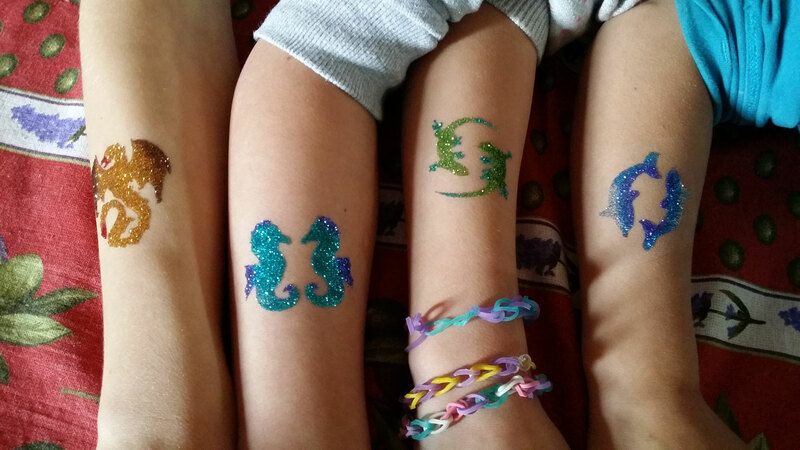 Every Sunday offers the possibility to get your own glitter tattoo. Fun for young and old! 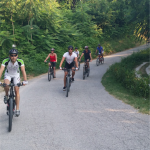 With Casa Tartufo as a starting point a mountain bike / cycle tour will be organized twice a week. 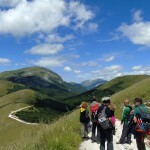 A professional (Dutch) guide will take you on an adventure through the hills of Le Marche. The level of difficulty depends on the age and experience. Mountainbikes can be rented, so it is not needed to bring your own. Would you like to know more about our activities? Then please contact us. If you would like to participate, you could just lest us know during your stay.